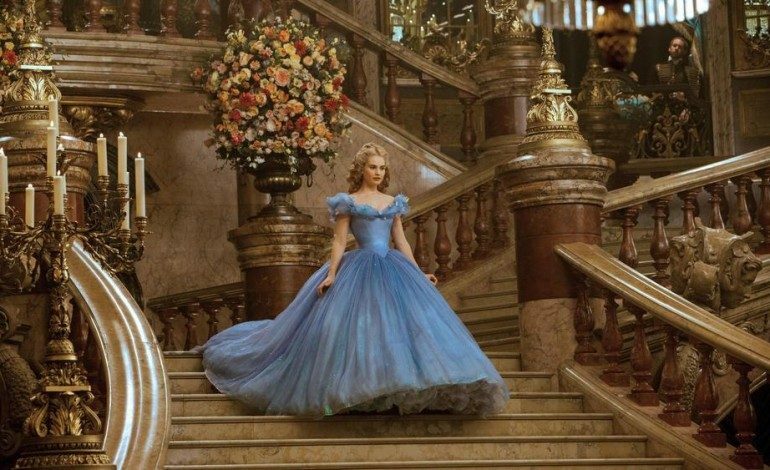 Up and coming star Lily James (Cinderella) has signed on for the spy thriller The Kaiser’s Last Kiss. James will star opposite Oscar-winner Christopher Plummer (Beginners). Noted theater director David Leveaux, a five-time Tony-nominee, will make his feature film debut at the helm. The story, based on the novel by Alan Judd, imagines Kaiser Wilhelm’s (Plummer) time in exile in the Nazi-occupied Netherlands of 1940. Winston Churchill and the Dutch Resistance arrange to covertly insert a spy into the Kaiser’s home. A love affair brews between a young Jewish Dutch woman (James) and a German officer, putting both the lovers and the mission in peril. In David Leveaux, our film has found the perfect director to wring every last ounce of drama from this very special script. Audiences will rarely have seen a character quite like the Kaiser, brought to life by one of cinema’s great treasures Christopher Plummer — combined with the sensational Lily James. We look forward to taking this passionate spy thriller to Cannes and beyond.